You have seen the path to redemption, a road paved in the blood and bones of the evil you must defeat to save the world from its unholy taint. Face that which preys on men’s dreams, their fears, and their very souls. Walk The Path of Kane. 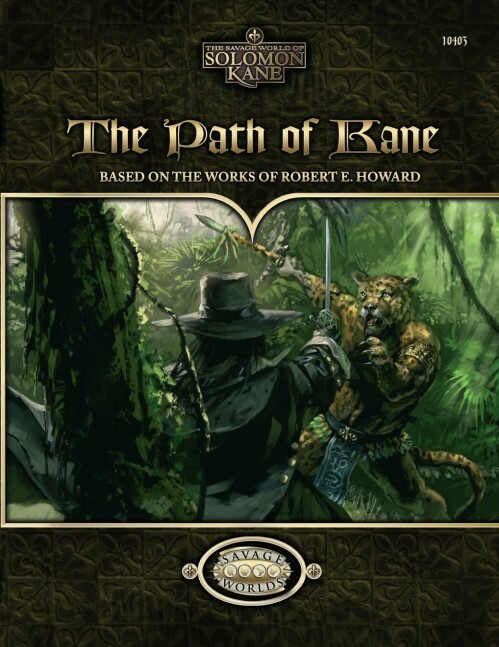 The Path of Kane provides richer details for the decadent and decaying Old World, the unknown and untamed New World, mysterious and exotic Cathay to the East, and the savagery of the Dark Continent. 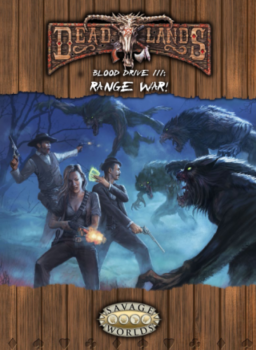 Over fifty new Savage Tales span the globe, taking Wanderers to new heights of peril. 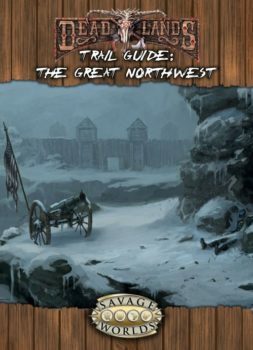 These adventures can be played alone, woven into an existing Wanderers’ journey, or often linked to one another, all as you see fit. 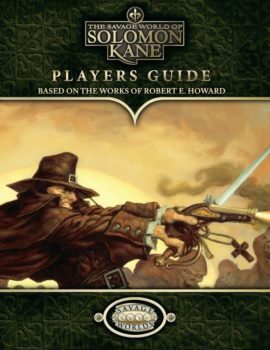 The Path of Kane requires The Savage World of Solomon Kane rulebook to play, the roleplaying game based upon the incredible works of Robert E. Howard, author of Conan the Barbarian ®, Kull the Conqueror ®, and countless other great heroes and heroines. 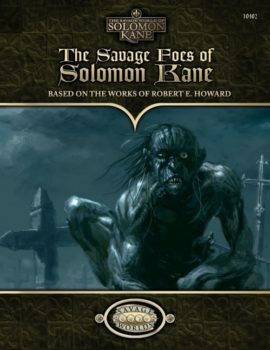 The Savage World of Solomon Kane is based on the award-winning Savage WorldsTM rules and is customized to capture the spirit of Robert E. Howard’s dark tales.